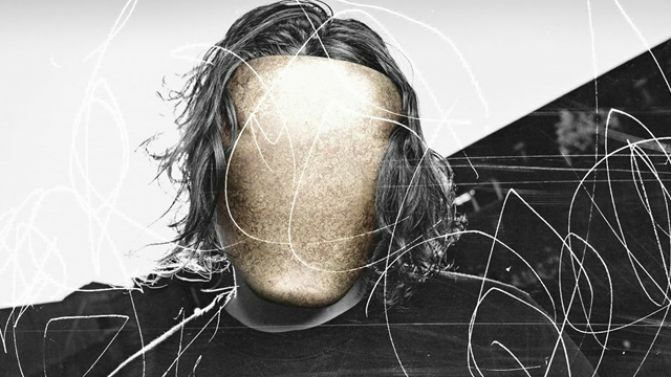 Aussie producer Golden Features, born Tom Snell, has dropped two new songs today, marking his first release since last year. The festival favourite has been quite for a little while working on his debut album, but he’s decided to come out of hiding to “release a song I can’t hold on to any longer, alongside another that you’ve been asking for”, as he puts it on Facebook. Wolfie and Funeral are the two tracks that have been released, with the first featuring the calming tones of Julia Stone of Angus & Julia Stone fame. “I’m surprised it had worked,” Snell told triple j about the collaboration. Both tracks have been released via Foreign Family Collective, which is the label started by US production duo ODESZA. This is his first release via the collective, and they have called Snell “one of the most unique and forward thinking producers we’ve ever met”. We’ve been told to expect the debut Golden Features album in mid-2017, but we’ve gotta be happy with two sneaky new releases just in time for summer. Wolfie definitely won’t be on the record because, “It doesn’t fit,” apparently. Guest vocalists also won’t be fitting on the record, and Snell has told triple j there currently aren’t any on the album.